After years of public pressure, the European Commission has just published a groundbreaking legal proposal to protect people who expose wrongdoings in Europe from lawsuits and retaliation. The directive protects a broad range of whistleblowers: Not just employees, but also shareholders, interns, job applicants or volunteers. 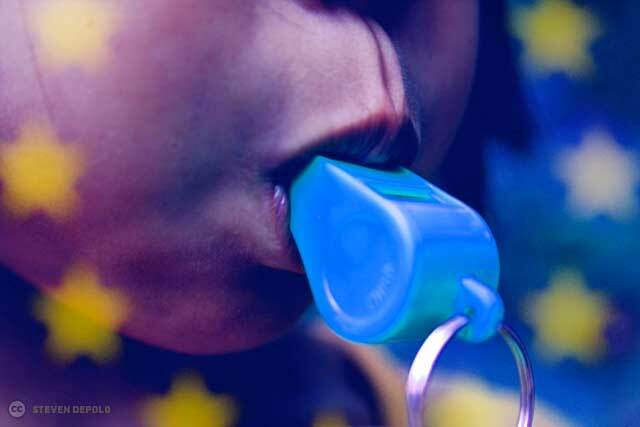 It applies to whistleblowers in most areas of EU competence, including environment, food, public procurement, product safety, taxation, data protection and many others. They are to be protected from lawsuits and criminal cases, but also harassment at the workplace, dismissal, or any other retaliation from the employer. Whistleblowers can legally disclose information not just about breaches of the law, but also abuses that go against the spirit of the law and attempts to defeat the purpose of laws. That the protection does not depend on the intent of the whistleblowers, but just on the relevancy of the information disclosed, will help avoid attempts at character assassination in court. The directive also leaves national governments able to adopt even higher standards for protection. The draft currently sets the barriers for whistleblowers to go straight to the public too high. Unless they can show an imminent danger to the public interest, they have to go through formal reporting first. Imagine asking LuxLeaks whistleblower Antoine Deltour to report the illegal tax practices of Luxembourg to his employers, or to the Luxembourg authorities! Whistleblowers should be able to choose freely whether to go public immediately. We also want to see anonymous whistleblowing covered explicitly. Additional areas of EU competence should be mentioned, like asylum & migration, trade agreements and non-nuclear energy. For further analysis, see the Greens/EFA fact sheet. The remaining challenge will be to get the member state governments to agree in the Council. We need to adopt this law before the EU elections next year and make sure it is free of loopholes. Last year, LuxLeaks whistleblower Antoine Deltour was convicted for disclosing trade secrets – let’s prevent this from ever happening again!